Alright, power people. 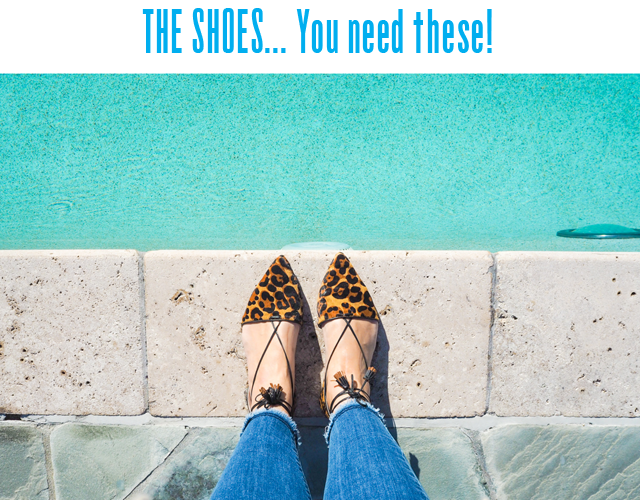 Get ready to have your shoe loving minds blown! 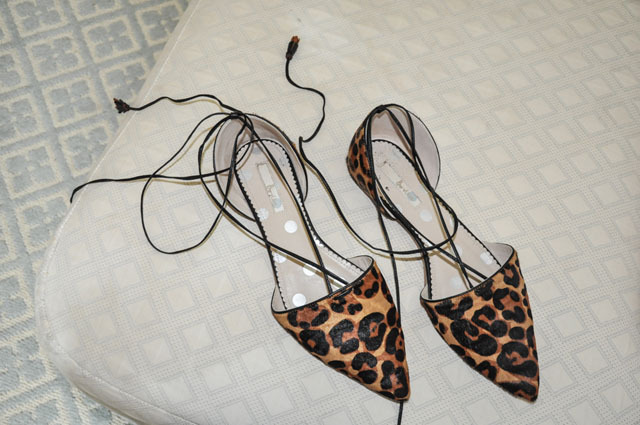 I am a new addict of these leopard print beauties that I've been wearing nonstop since I got to Los Angeles. Of course it's no surprise to some, as they are from one of my favorite brands. 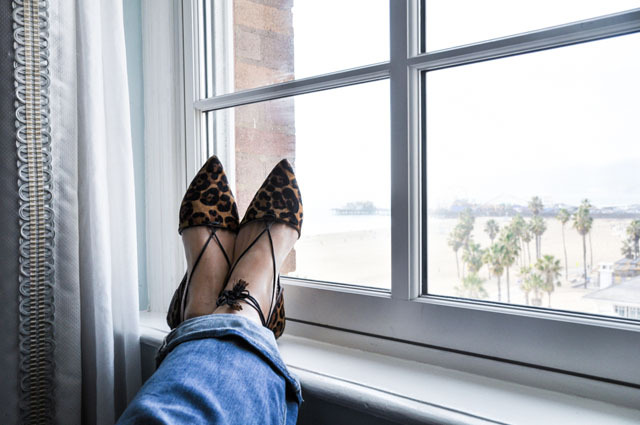 Yes, Boden are killing it again with their shoe selection this season, but the Florence Flat Point in Leopard is a shoe that will be flying off the shelves. Here's hoping it's still in stock by the time you scroll over this declaration. And the declaration is this... if you are as in love with leopard as I am and don't have these in your closet for the spring, you'll be kicking yourself. Just saying. At £69.50 / $108, I defy you to find a better bargain when it comes to this big of a style statement. Go forth and bring animal print out into the world with pride!